Welcome to Discover Your Voice! This course will give you the foundational building blocks to help strengthen your voice, increase your range, improve your tone, get rid of vocal tension, improve your stamina, protect your voice from damage… and help you gain confidence in your voice and your worship leading! 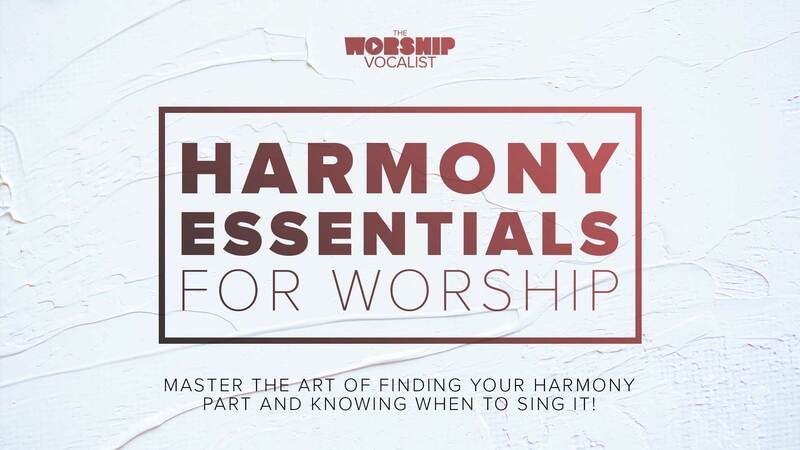 Whether you’re a complete beginner or you’ve been singing for years and years… you'll find practical stuff that will help get your voice to the next level! In this introductory lesson, we’ll talk about the myths we’ve believed about singing, the sound of contemporary worship we’re aiming for, and the importance of improving our voices. In this lesson, we’ll learn a basic anatomy of the voice and talk about the importance of building vocal resonance. We’ll start the vocal training with one of the best warmup and workout exercises: the lip roll! In this lesson, we’ll talk about chest voice (what it is and how to access it) the vocal break (where and why it happens! ), and the importance of developing chest voice for contemporary styles of singing. You’ll learn chest voice exercises that will build your lower range. 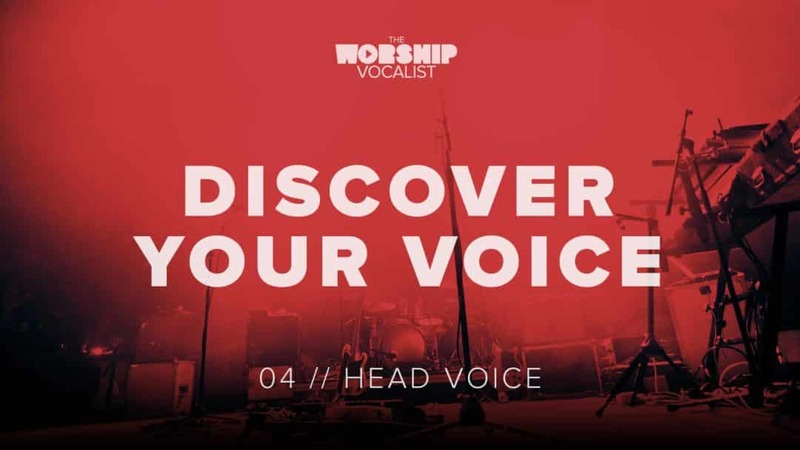 In this lesson, we’ll talk about head voice (what it is and how to access it), the difference between head voice and falsetto, and the importance of developing head voice for the contemporary mix voice. You’ll learn head voice exercises to build your upper range. In this lesson, we’ll talk about the pharyngeal resonator (what it is and how to access it), the three most common vocal issues that worship vocalists have, and how to use the pharyngeal resonator to build power into the voice and create a pathway between the vocal registers to get rid of the break! 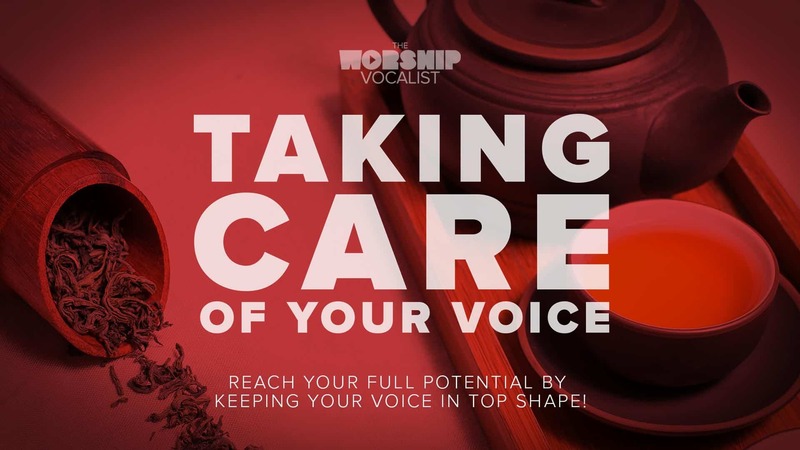 In this lesson, we’ll talk about vocal edge closure (what it is and why it’s important! ), the problems that arise when we don’t have proper edge closure, and you’ll learn edge exercises to build a strong foundation for your voice. In this lesson, we’ll start taking this beyond exercises and applying to songs! We’ll talk about the trinity of the voice: the what, why and how of using all three resonators for one purpose in the contemporary mix voice. You’ll learn about the importance of using exercises to build new muscle memory into your voice and be given a step-by-step process for applying this technique to your worship songs.